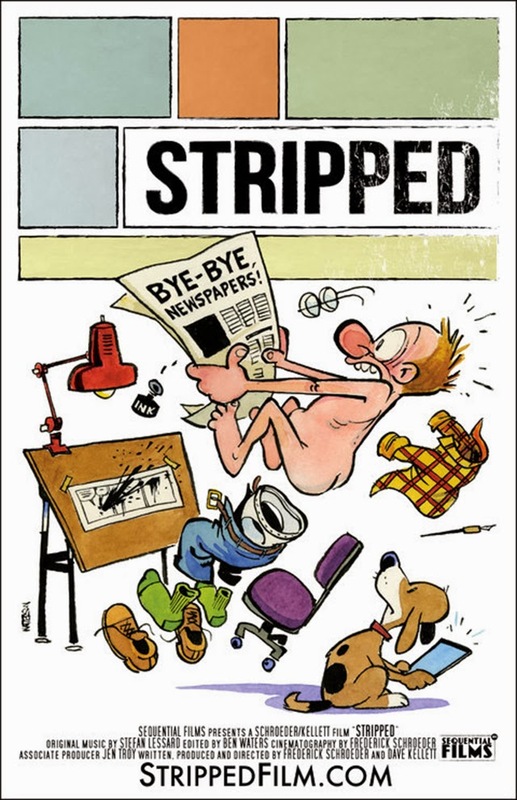 Stripped is a full-length documentary on the world’s best cartoonists, featuring the first-ever recorded interview with Bill Watterson. The film explores the art of the comics strip, the cartoonists behind your favorite strips, and where the art form goes as newspapers die. As a HUGE Bill Watterson fan, this is really exciting news.